Seven AND A HALF dates follows the story of a young hardworking lady, Bisola who is engrossed in her career and finds herself in a seemingly unending quest for love. Her father, Mr Gomez comes to her rescue and inspired by the game of chess, sets Bisola up on ten different dates which he hopes one of them yields a good prospect. 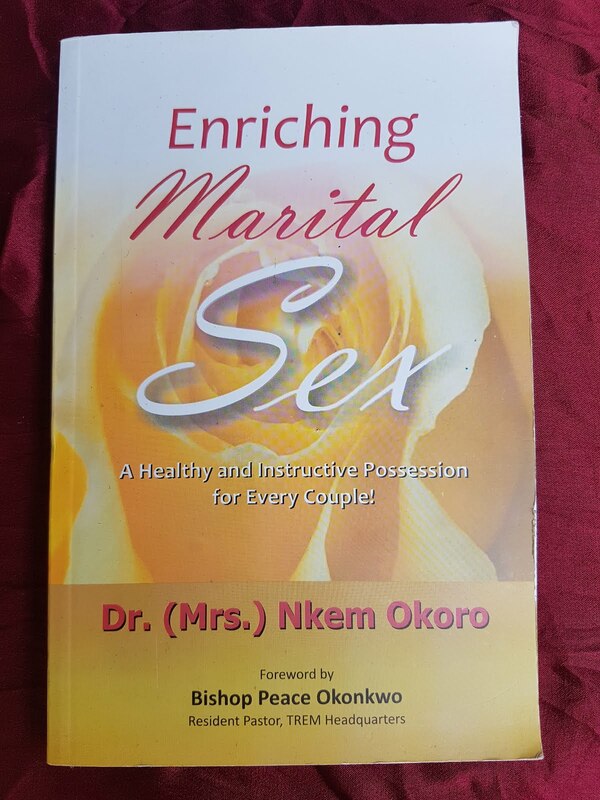 Permit me to give you a very honest and impartial review. 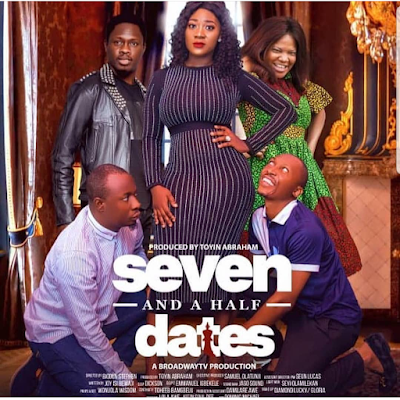 Seven AND A HALF dates is basically a feel good movie which stars some of the most creative Nollywood actors. This satirical work of art is a romantic comedy which sends a very serious message about domestic violence in a refreshing manner. The lead actors ensured we got the message WELL! Sola Sobowale, Mercy Johnson, and Toyin Abraham deserve some accolades for entertaining as well as educating us at the same time. I was particularly impressed by Toyin Abraham’s ‘Biodun, the annoying and talkative shop assistant character’. She was in total control, in her usual dramatic fashion, but this time not exaggerated. She gave off the feeling that she had been listening to critics as regards her role delivery in some movies which were characterized with overacting and exaggerated lines. some of the costumes on display in this movie.